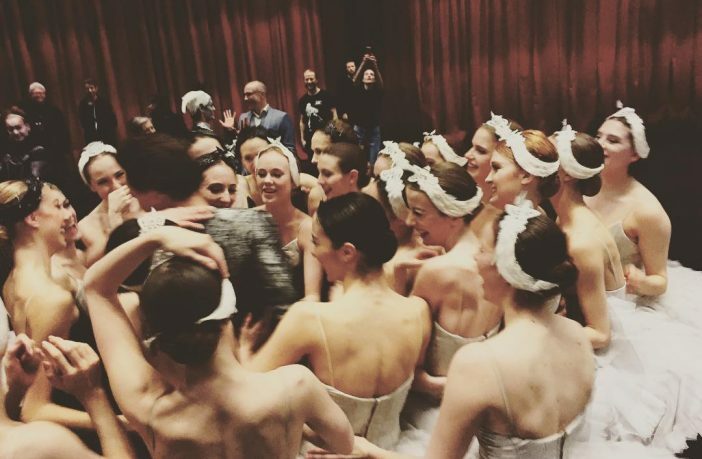 Ballet dancers are killing it on Instagram, and we can understand why. The platform is a perfect vehicle for them to share behind-the-scene experiences and all the hard work leading up to a performance. Also, Instagram is a great way to show the final performance on stage through photos and videos. 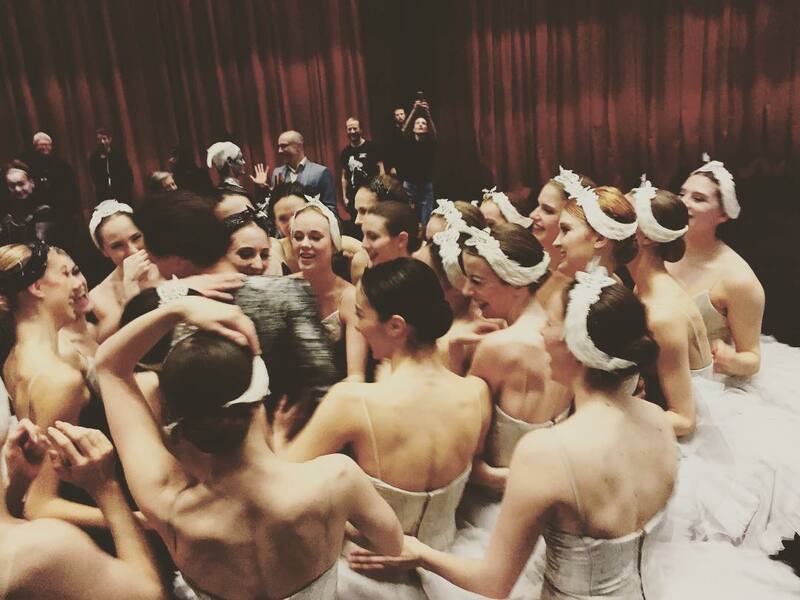 No matter if you’re into ballet or not, we suggest that you follow these 5 ballet dancers on Instagram. There are many more out there, so leave a suggestion in the comments and we will review and possibly add. Misty Copeland is one of the most high-profile and famous ballerinas. She is principal dancer at the American Ballet Theatre, and her Instagram account gives us all a taste of what it’s like being the most sought-after ballet dancer in the world. Among other things, she shares model shoots for upcoming advertising campaigns as well plenty of images about her interest in art. Undoubtedly one of the most talented and popular names in modern ballet, Benjamin Millepied is not only the principal dancer of the New York City Ballet, he is also a choreographer, and the founder and director of the L.A. Dance Project. Benjamin’s Instagram is brimming with heaps of creativity and wonderful images of his travelling adventures and creative pursuits. Marie-Agnès, a highly regarded French ballet dancer, became the very first to become a principal dancer after performing a contemporary ballet. She is currently the first female to be an in-house choreographer under the commission of the Paris Opera Ballet. Ida Praetorius is one of the most talented and exquisitely poised ballerinas. Since 2016, she has been a principal dancer with the Royal Danish Ballet. Her Instagram account is filled with laughter, the fun behind the scenes at ballet rehearsals and beautiful stills of her and her friends performing at prestigious venues all over the world. Courtney Lavine, an extremely talented up-and-coming dancer from the American Ballet Theatre, invites us to take a glimpse into the life of a NYC ballerina through her amazing Instagram account. Doing pointe poses in various locations has become a trademark of her account. Add please Maria Khoreva (aka @marachok) with her 265,000 followers. What about Maria Khoreva (aka @marachok) with her 265,000 followers?